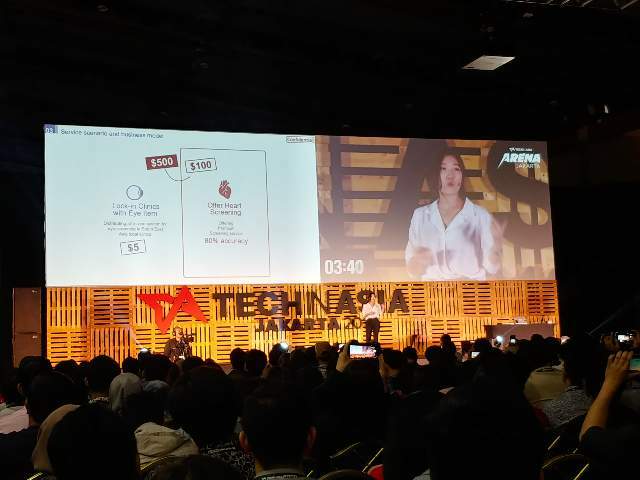 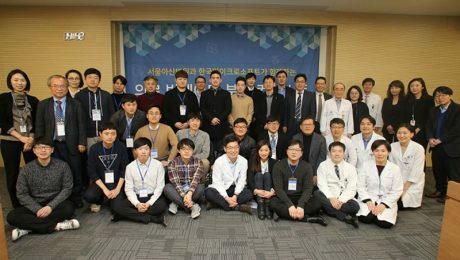 Medi Whale ranked second in the biggest medical data analysis competition in Korea. 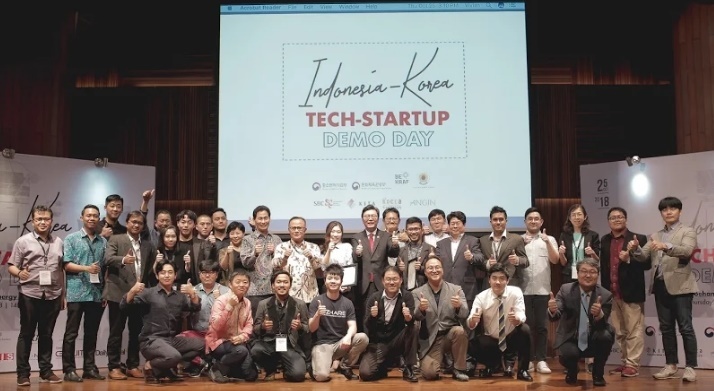 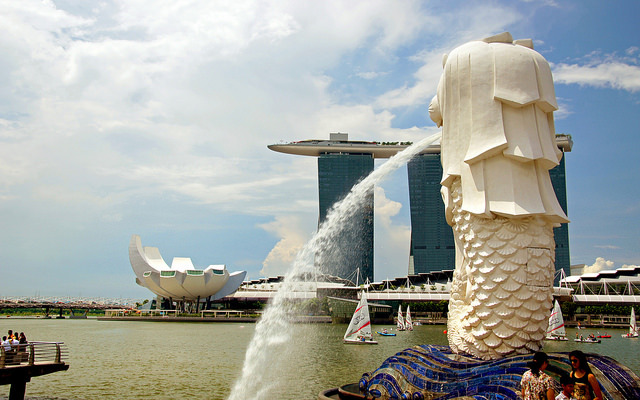 Over 150 teams participated in the competition and conducted five projects each. 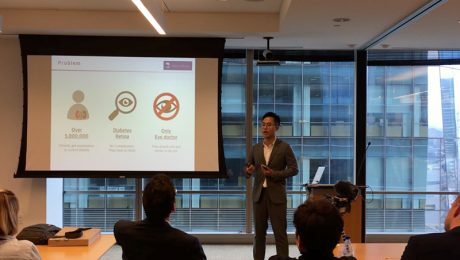 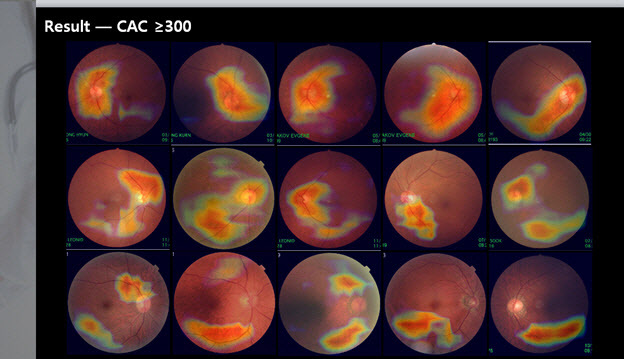 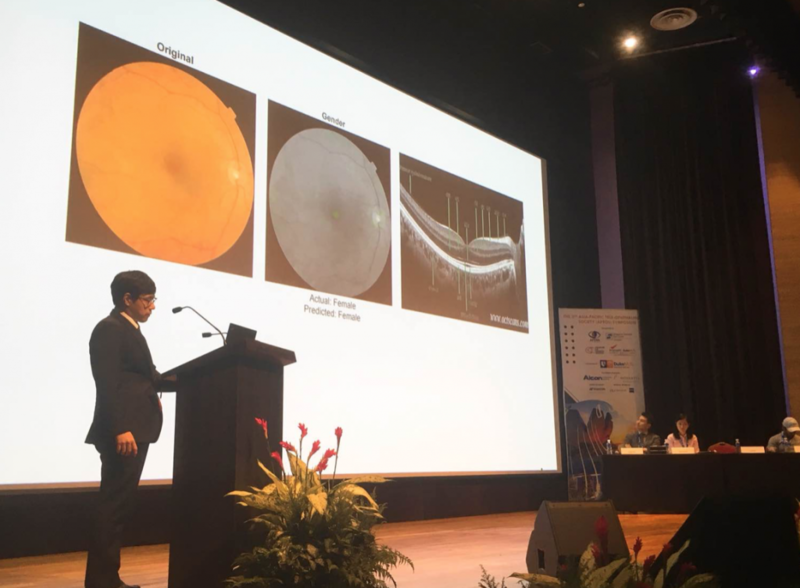 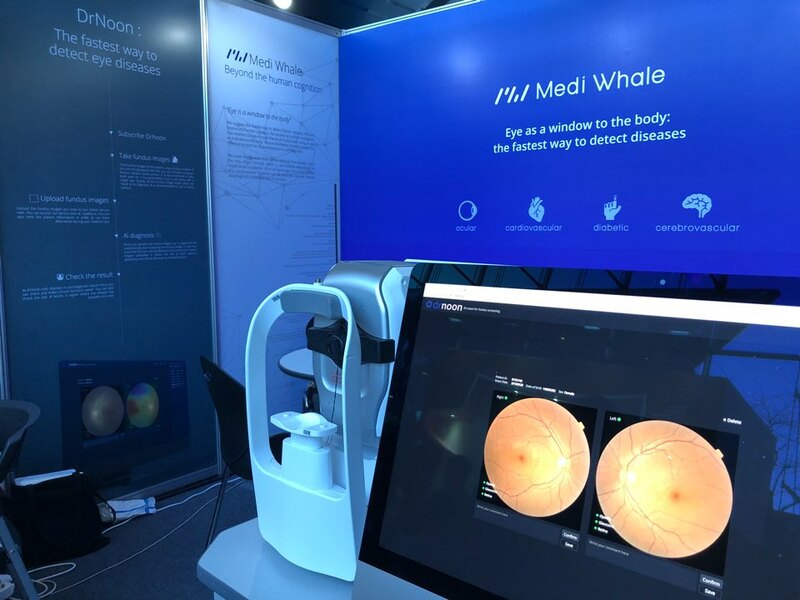 Medi Whale successfully developed an advanced model with the best accuracy of cancer diagnosis through lung CT.
Medi Whale Co. and Yonsei University have signed a Memorandum of Understanding(MoU) to form a strategic partnership for automatic eye screening system development using artificial intelligence(AI) technology. 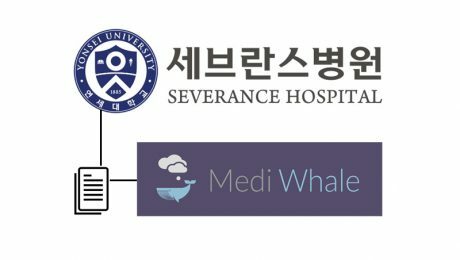 Under the agreement, synergistic effects of Media Whale’s advanced AI technology combined with qualified Yonsei medical staff are expected .